Welcome to a K3 seminar on Experiments with Utopias, based on the exhibition held at Ystad Art Museum this summer. The seminar is organized by Gunnel Pettersson, Senior Lecturer in Moving Image, K3. The seminar will take place on Wednesday, September 26 at 10.15-12.00 in the K3 Open Studio, NIC 0541, Niagara. It includes a small exhibition, which will open at 10.00 on September 26. In this seminar I want to problematize the exhibition practice and, if possible together with the participants, identify research questions that may be a matter of interest for knowledge production within exhibition design and cultural production linked to K3’s research areas. The starting point is the museum and gallery as a public space dedicated to “knowledging” dialogues and the creation of meaning. I see art as a platform for societal- and existential questions. 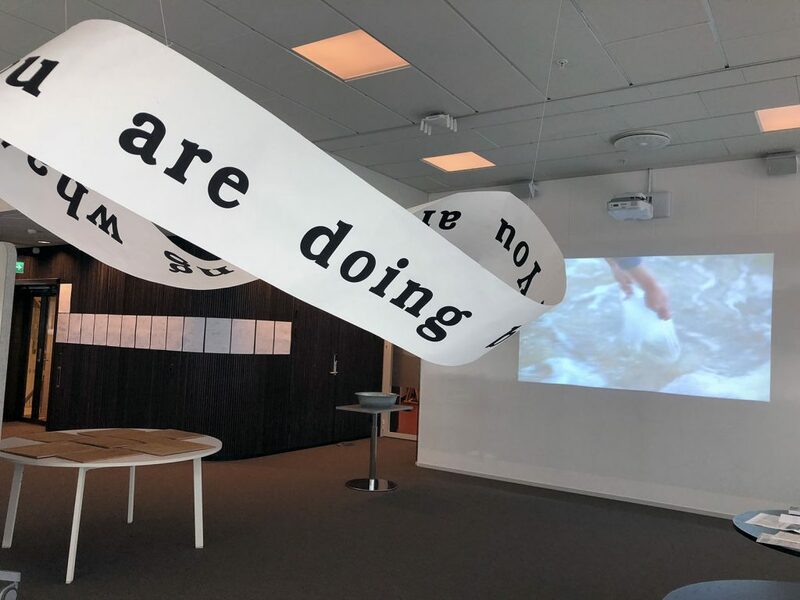 A concrete experience is presented from “Experiments for Utopia” at the Ystad Art Museum 2018. A production that I curated and participated in together with fourteen other artists and researchers. 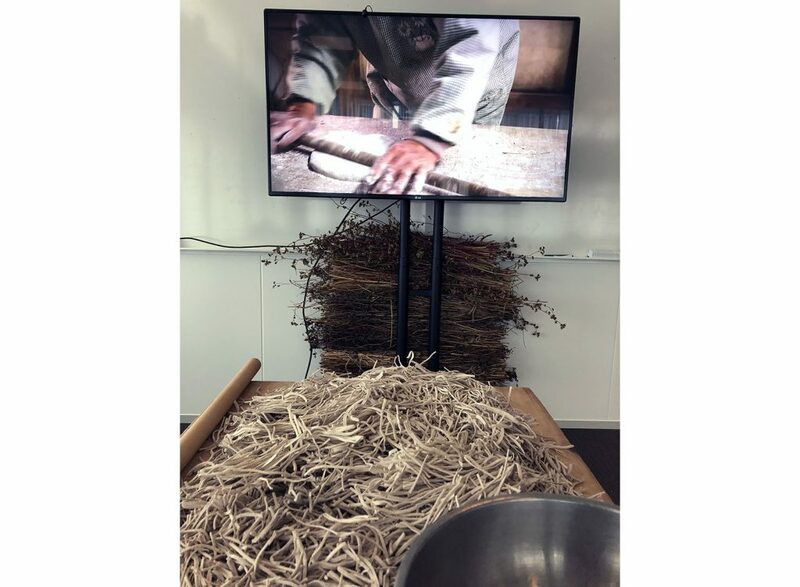 It is about efforts to create dialogues between the exhibitors, between the exhibited and the audience, with focus on the process and with the art institution’s tradition of mediation as context. In the presentation I refer to C. Mouffes writings on artistic practice as something that still play a critical role in society, and Sarah Pennington who uses the concept of ”care” in design research with examples that criticize galleries and museums reproduction of a dominant and normative tradition of representation and sentence construction.